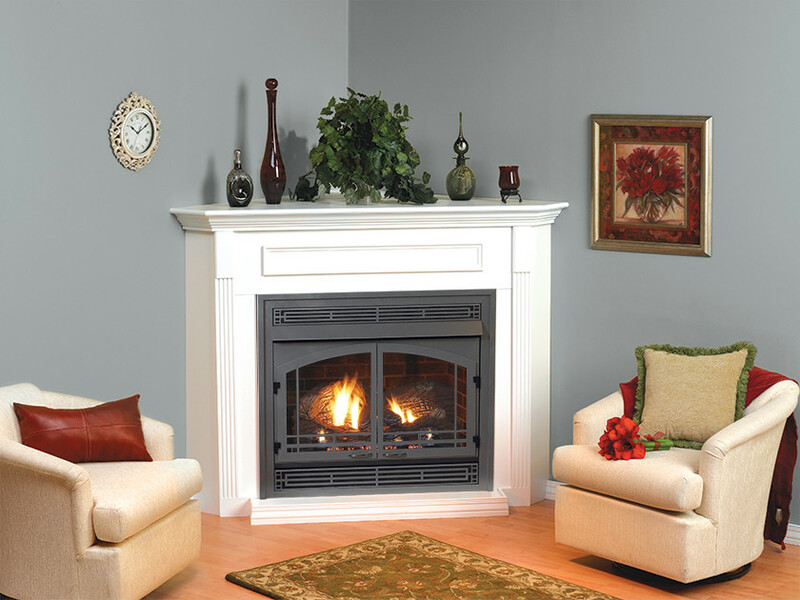 Ventless fireplaces, also known as vent free fireplaces have many benefits going for them. They are considerably cheaper to install and maintain than other types of fireplaces. How easy they are to operate is one of the biggest things they have going for them. No need to cut and stack fire wood. Shoveling ash after having a big fire? Not necessary. High bills from frequent use? Definitely not. Making a big mess having to poke holes in your walls or ceilings so a vent can be installed? That’s not going to happen. 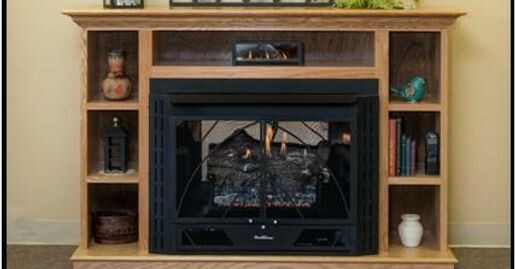 Most ventless fireplaces are freestanding and don’t have a need for a flue or a chimney. Many newer models have an automatic ignition function that doesn’t require electricity. Which is always handy if the power ever goes out on you. Annual cleaning of the logs is recommended to ensure that your fireplace continues to operate safely. Professional installation is suggested, but not required. Some units require minimal assembly. Choosing the right size of ventless fireplace for the size of the room it will be in is very important. One obscure benefit that many people may not realize is that they create moisture, which can be nice to have in the middle of a very dry winter.